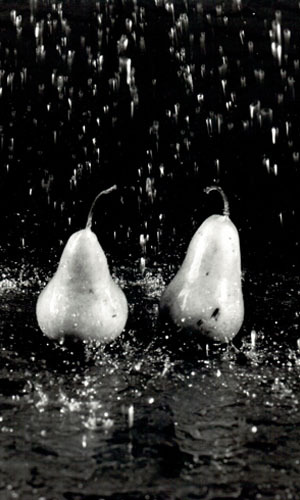 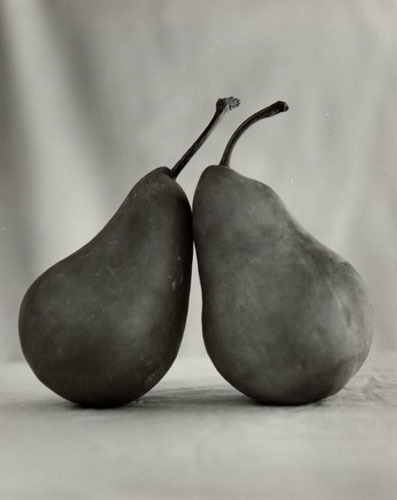 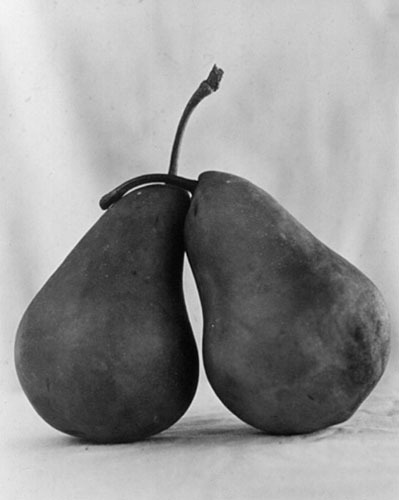 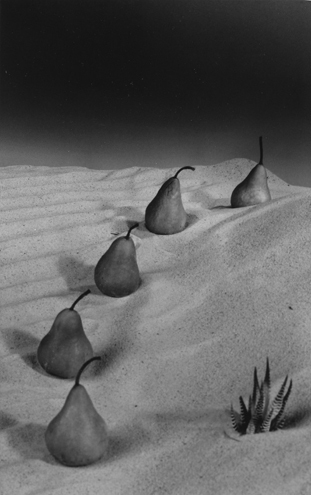 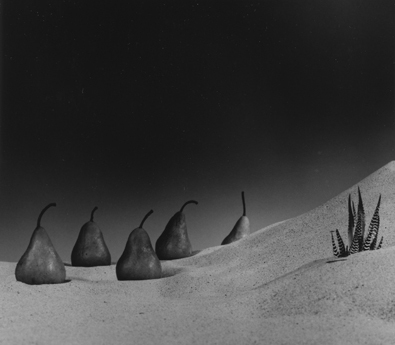 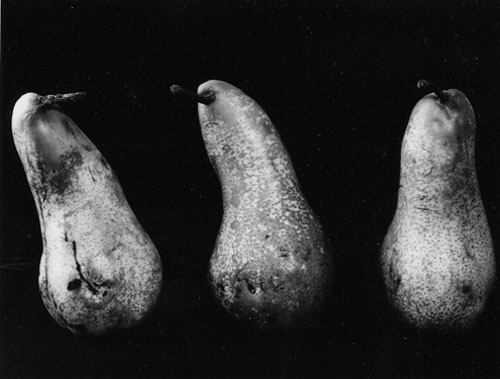 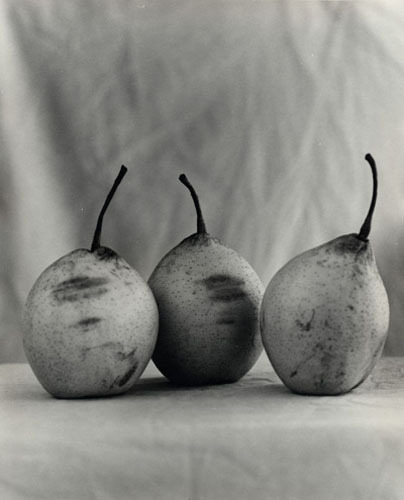 I was attracted to pears because of their unique characteristics including their suggestive human form, individuality and personality. 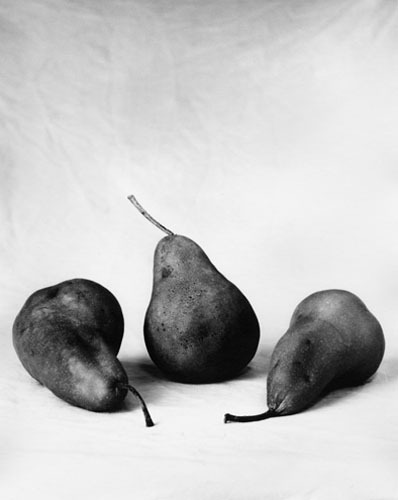 Pears were my first foray into still life photography. 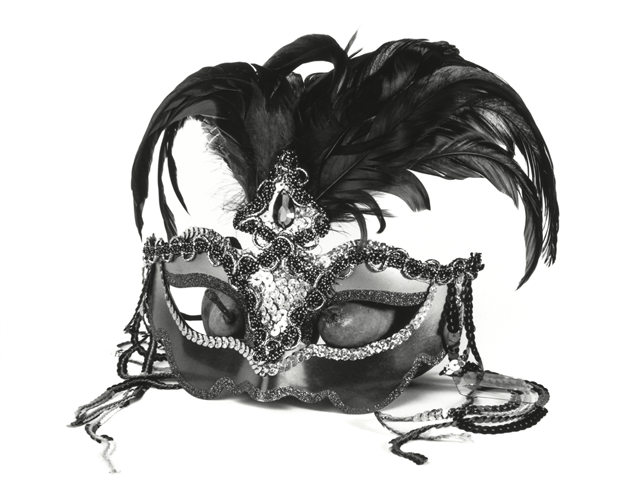 In fact, one of the first images was honored with a nomination by the Black & White Spider Awards and that image is now my logo. 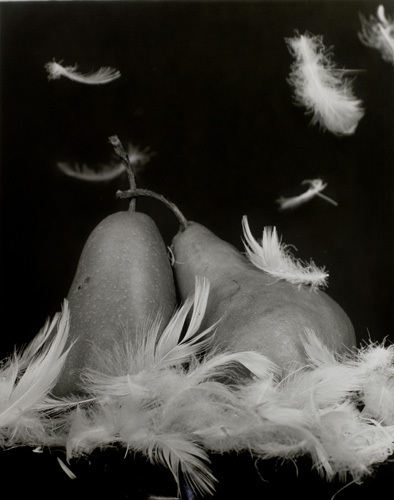 My composition objective is to create innovative images that are playful, mischievous, fanciful and sensual. 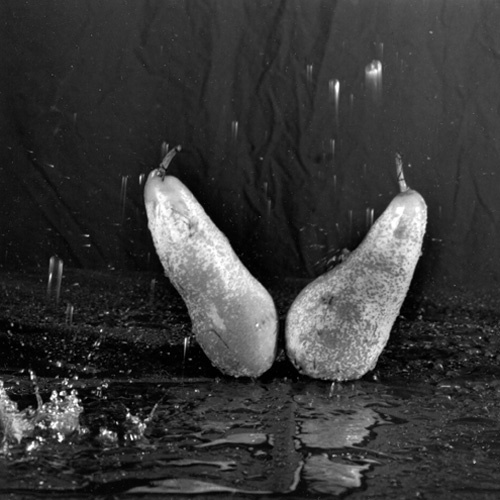 To achieve this objective, I put particular attention on staging my subjects. 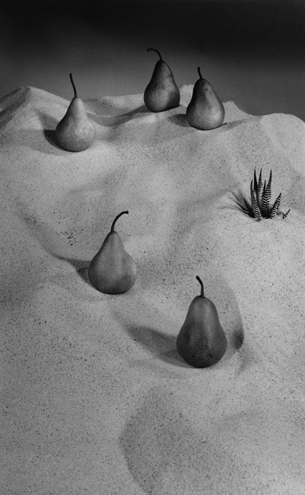 I look beyond the conventional presentation of pears as well as I will use different props such as water, sand, masks, leaves, etc. 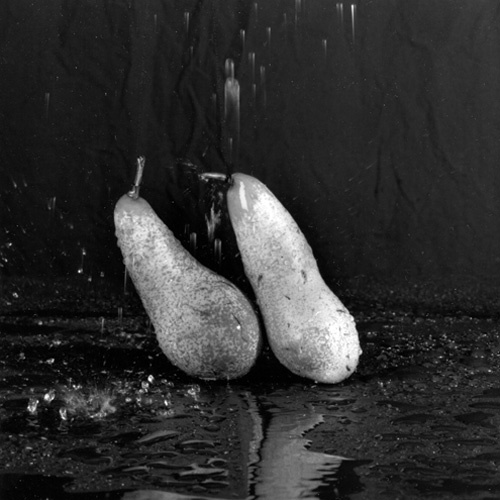 Prior to clicking the shutter, I pay careful attention to the focus, the quality of lighting and anticipate printing the image in the darkroom. 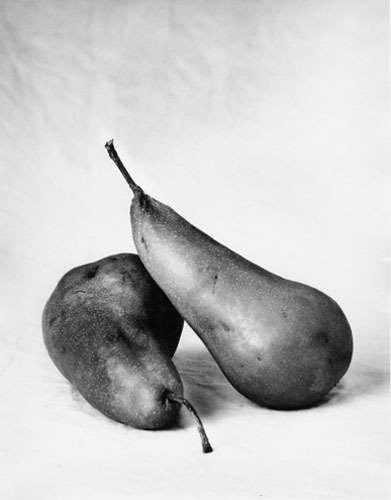 To round out my artistic expression, I use my darkroom skills (i.e., filters, dodging, burning, etc.) 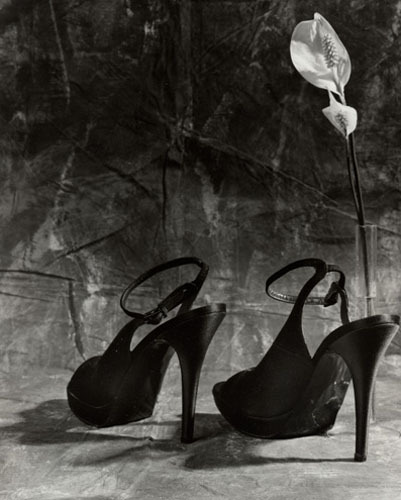 to bring out a feeling of motion and sensuality. 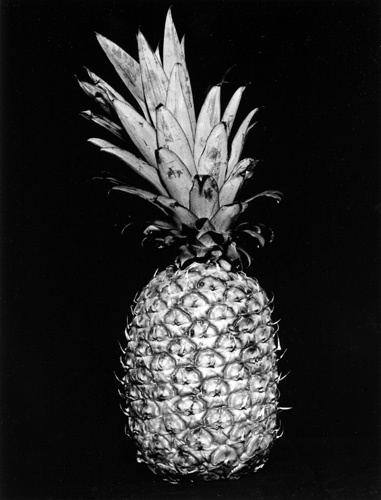 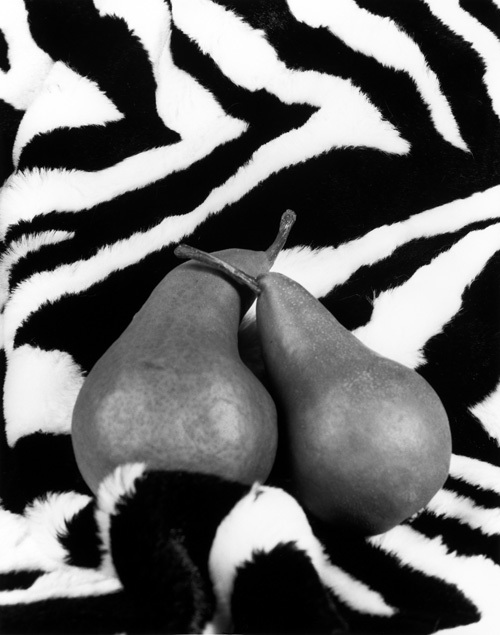 Can I Join In – Nominee, 11th Annual Black & White Spider Awards, Still Life, Professional. 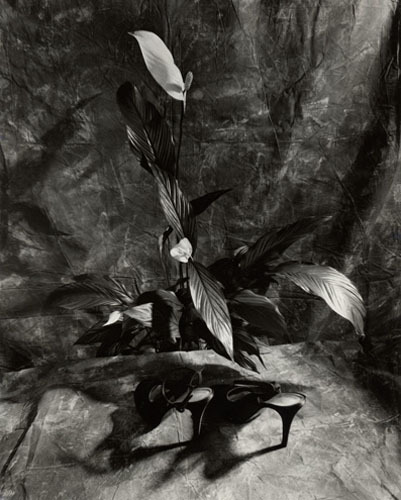 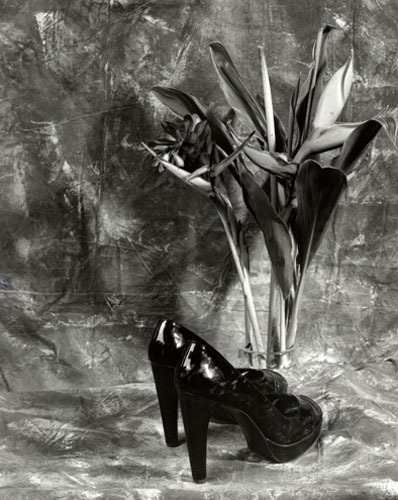 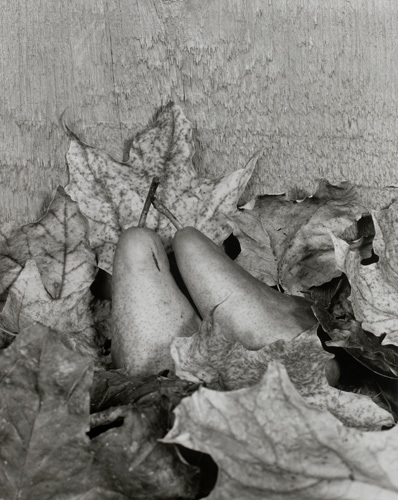 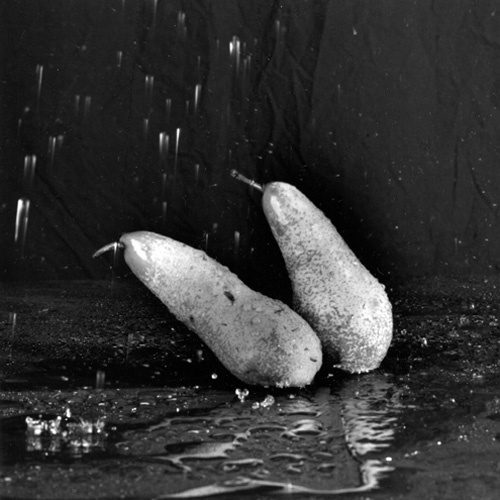 Falling for You – Nominee, 8th Annual Black & White Spider Awards, Still Life, Professional. 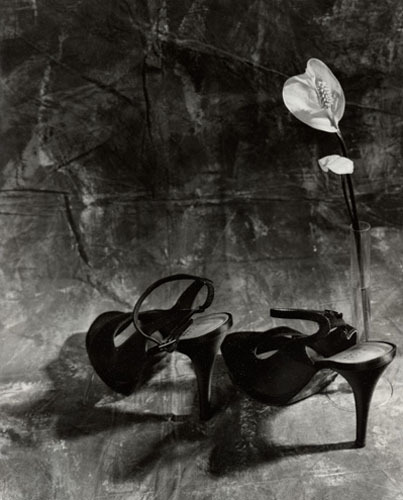 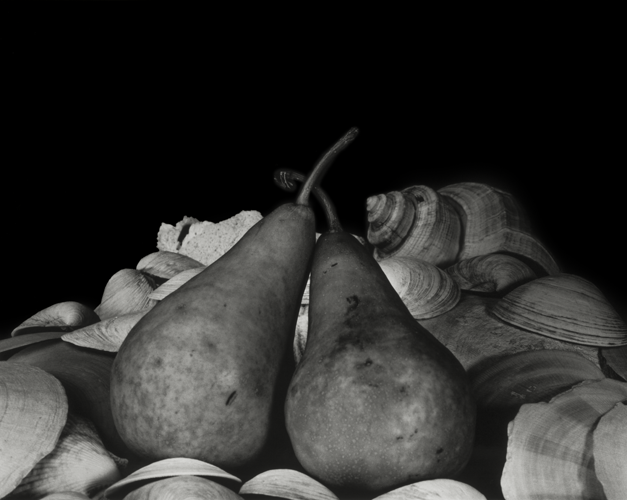 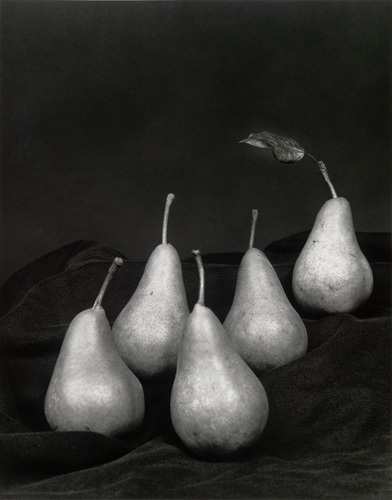 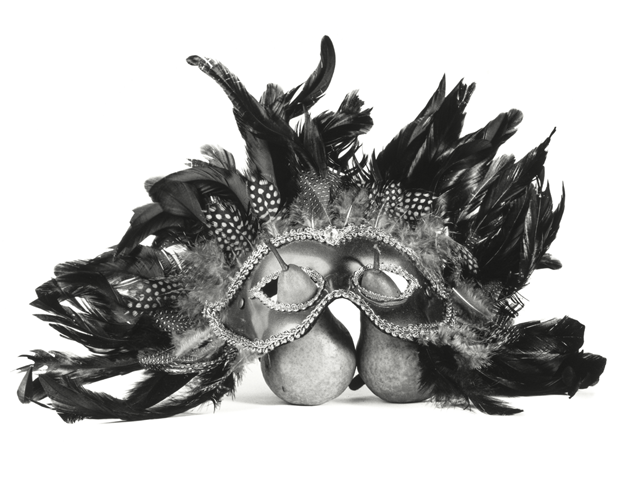 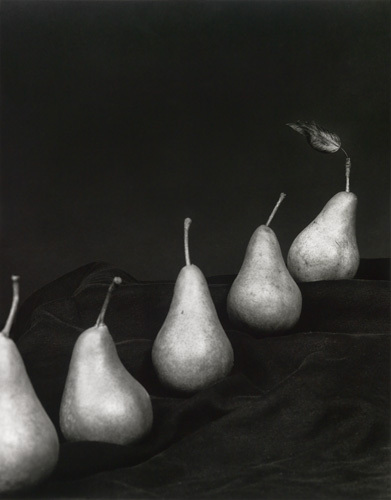 Pear Affair #2 – Nominee, 5th Annual Black & White Spider Awards, Still Life, Professional.